Available to order only. Build time: approx. 4-6 weeks. A superb entry-level Moulton. Ideal for the leisure cyclist and those who often leave the tarmac behind, the TSR is a true ‘go anywhere bicycle’. 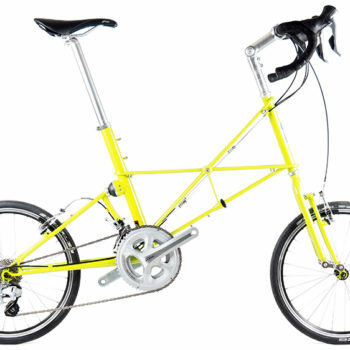 An all round performer, travel in true Moulton comfort on a variety of terrains. 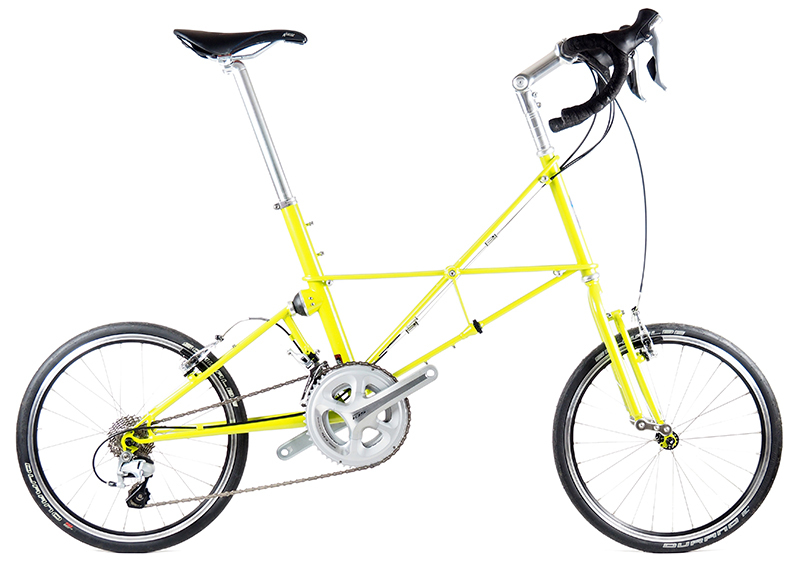 This model can be built to your custom specification direct from the Moulton factory.